Monday 24th of October in the Max Fletcher Auditorium and the Senior Library was the night everybody had been waiting for. After weeks of research and planning the event, the very rare occasion and unforgettable experience had arrived. 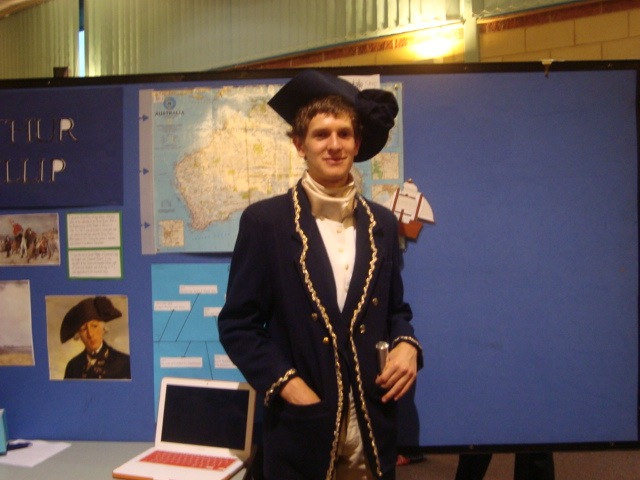 The Night of the Notables was all about dressing up and acting as a person who is or who was a famous Australian Notable. The night was very successful with many parents commenting on the confidence and knowledgeable presentations by the students. Thirty Galen Shooters make a lot of noise at Sporting Clays!